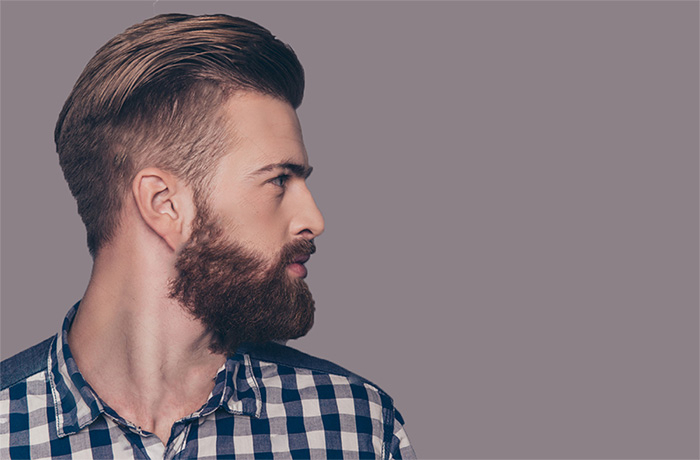 A light hold level allows for a controlled, supple style with high shine. Residue-free formula leaves a non-greasy effect. Get Creative With Your Hair! 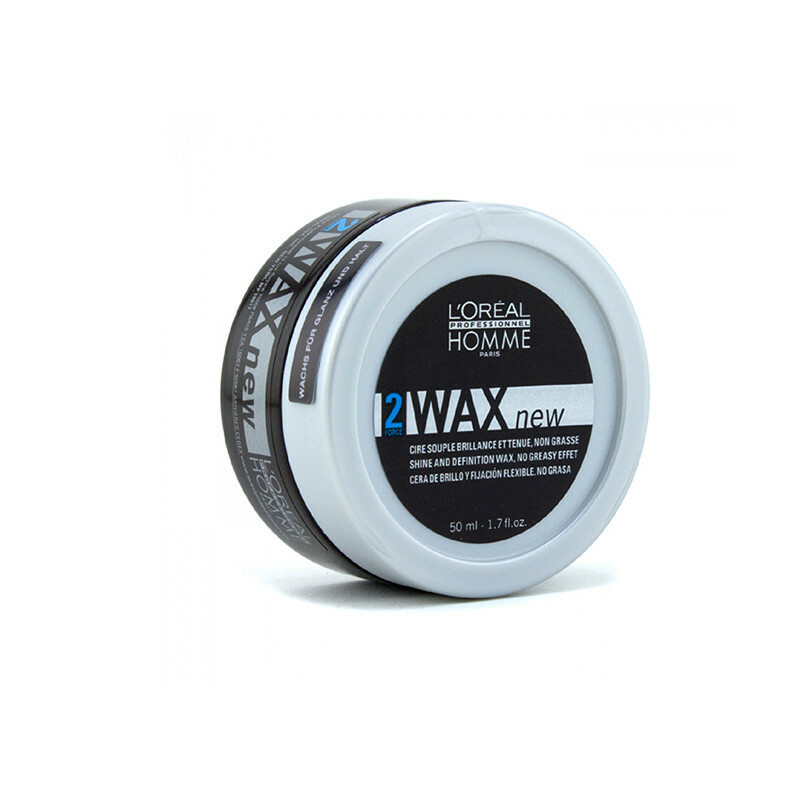 Spike Them Up Or Set Them Down With L'oreal Professionnel Homme Styling Wax. Enriched With Essential Haircare Nutrients, This Styling Wax Care For Your Hair While You Style Them. Adds Natural Sheen To Hair Without Making Your Hair Sticky And Oily. This is a long lasting product. I like to use it in the morning using a bit of water and styling immediately. Let it dry for sometime and the effect lasts long.